Frank Lovejoy began his career in acting to make extra money after the stock market crash in 1929. He made his Broadway debut in 1934 and enjoyed a long career in radio and film. 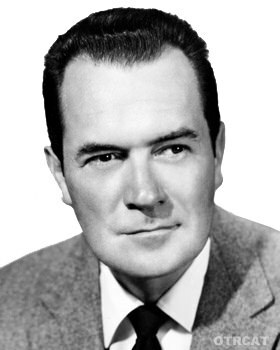 Frank Lovejoy voice is one of the most recognizable voices in radio history. Lovejoy was also one of the most prolific actors in radio history and performed in hundreds of police dramas, soap operas, mystery shows, and dramatic anthologies. Soon Frank Lovejoy moved his talents to the radio waves with The Adventures of Jungle Jim. He was a favorite on the acclaimed radio show Columbia Workshop. 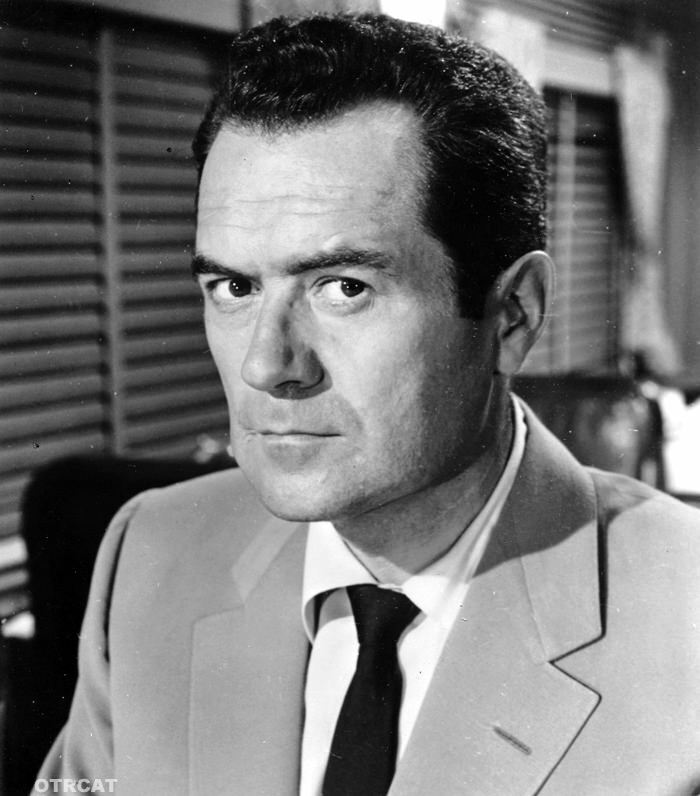 Frank Lovejoy became known for detective dramas like Nightbeat, Gangbusters, Dragnet, Damon Runyan, and Box 13. Lovejoy was the Blue Beetle over a dozen of the first episodes and a staple actor on Screen Directors Playhouse, The Whistler and Suspense. Frank Lovejoy was typecast no nonsense cop, agent, soldier, and reporter in a wide varied of films in the detective and police genre. Some of his best rolls were in Home of The Brave, In a Lonely Place, The Hitchhiker, I was a Communist for the FBI, and Try and Get Me. Frank Lovejoy was the announcer in the old time radio show This is Your FBI and later starred in the film version of the show.This collection also includes rare recordings of Amazing Mr Malone, Beyond this World, Joyce Jordan MD, Shorty Bell, Continental Celebrity Club, and Your Family and Mine. 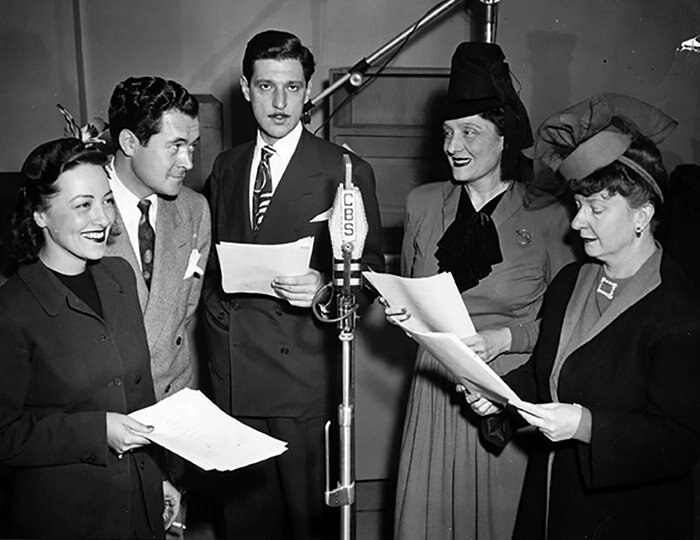 For more great old time radio actors please see William Gargan, Jeff Chandler,Gerald Mohr, William Conrad, and Paul Frees. One of my favourite actors! If you want to to know how good he was, listen to the Nightbeat episode called 'A Reporter Becomes a Father' where he and William Conrad give an acting masterclass between them on how to make compulsive listening to a lighter-than-air storyline. Such a good radio actor with that distinctive voice! 'Nightbeat' was a perfect vehicle for his talent, especially when paired with William Conrad. Nightbeat! is one of my all-time favorites. Thanks again for making these available. I know it’s usually years between purchases, but I really appreciate what you are doing.